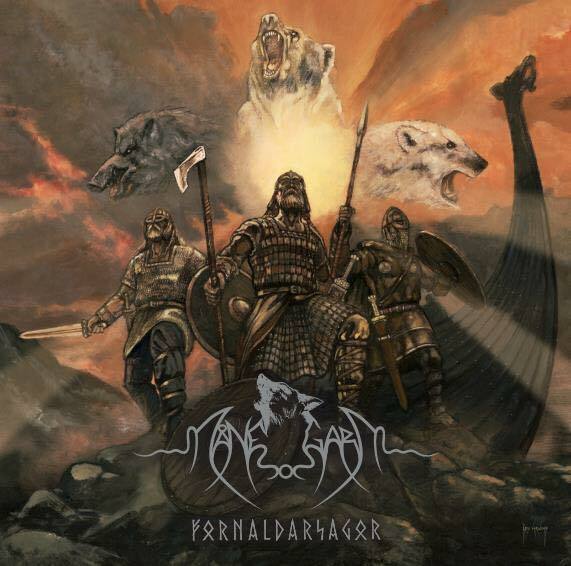 Δελτίο τύπου: «On Fornaldarsagor, Månegarm invite us to a journey through long-lost ancient times. Eight new tracks breathe new life into sagas and tales from a pre-christianized, pagan era that made Scandinavia into what it is today - and those sagas have now been wrapped in exciting viking metal. Furious opening track ‘Sveablotet‘ marks a breathless start and lets majestic black metal flow into anthemic choirs and melodies, whereas ‘Ett sista farväl‘ weds melancholic folk spirit with fragile female vocals.